Merton’s Summer Reading Challenge 2014 has got off to a flying start with over 10,000 four to 11 year olds signed up to the challenge of reading six library books during the summer holidays. 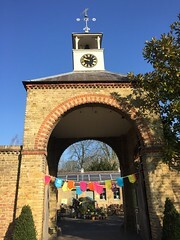 Themed Mythical Maze, many of Merton’s young people are enjoying magical tales of imaginary creatures, and there is still time for children to join in the summer reading fun. They just need to read six books by 13 September. They can read whatever they like – fact books, joke books, picture books, audio books – just as long as they are borrowed from the library. Many children have received their rewards already as they work their way through the challenge. There’s a medal, certificate and a chance to win one of many fantastic prizes for everyone completing the challenge. As part of the rewards, Merton Libraries has teamed up with Chipotle Mexican Grill in Wimbledon to give every child that completes the challenge a free meal. 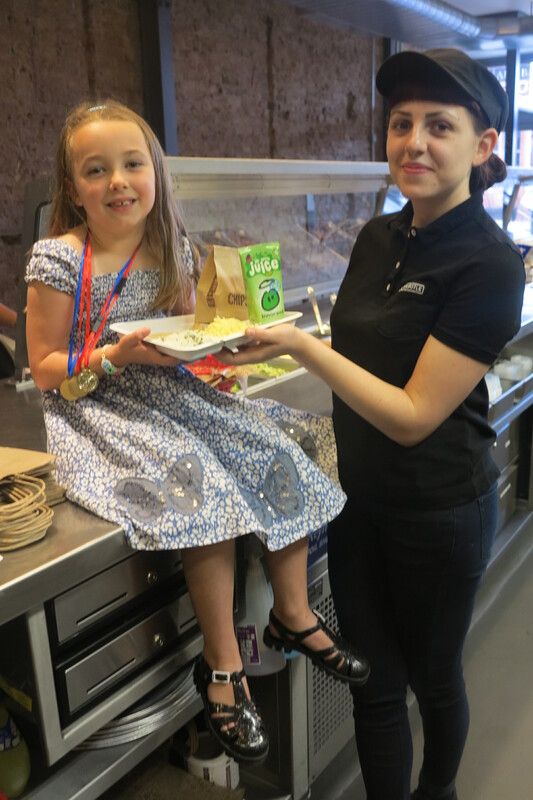 Chipotle is also offering the top three schools with the most Summer Reading Challenge completers the chance to bring up to 40 pupils from each school to their Wimbledon restaurant to have a tour and take part in a guacamole making demonstration and as well as having a free lunch. For more information, visit Chipotle website.